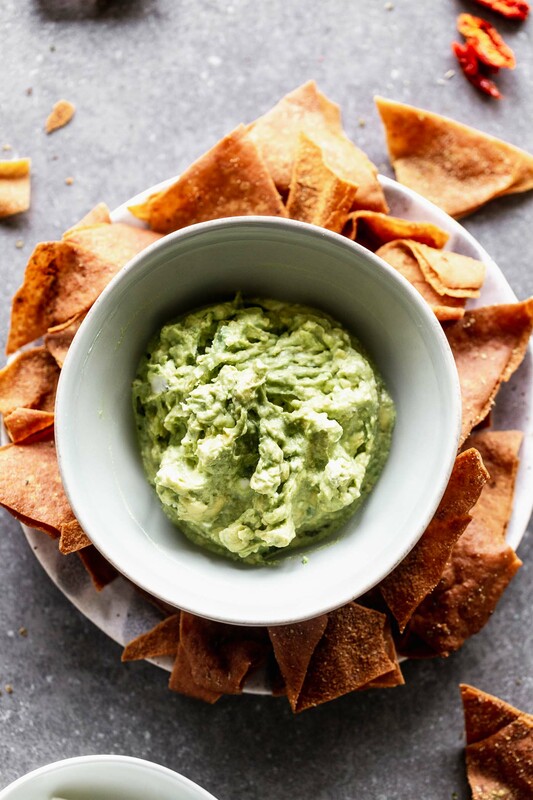 This Avocado Goat Cheese Dip is basically a fancy version of a classic guacamole, which we all love. 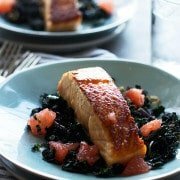 With only four ingredients, it’s also SO easy and inexpensive to throw together. Perfect for any occasion. Dip is my jam, and obviously we have you covered when it comes to easy dips, so make sure to check out this Lightened-Up French Onion Dip, this Chipotle Pimento Cheese Dip, and this Cheesy Onion and Artichoke Dip. 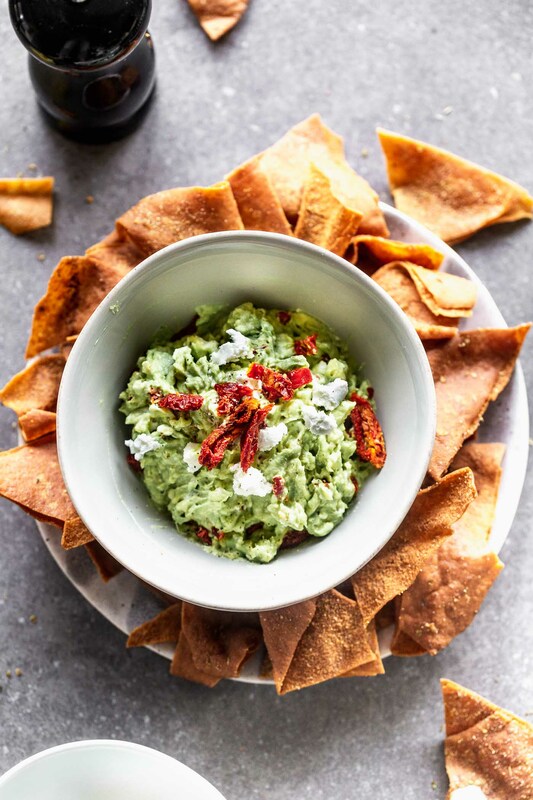 I must have teetered back and forth between naming this recipe Avocado Goat Cheese Dip and Goat Cheese Guacamole, a hundred times. 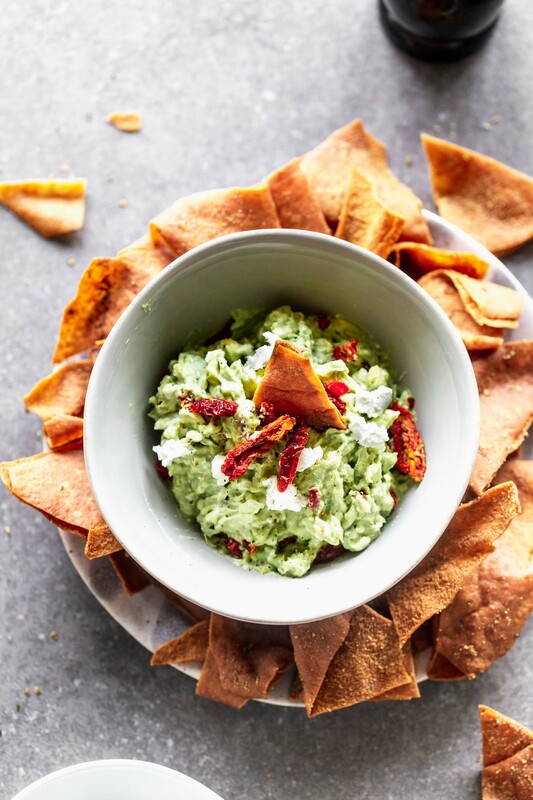 Because at its core it’s basically guacamole with a hint of tanginess from goat cheese, sweetness from chopped sun-dried tomatoes, and a little bit of acidity from lemon juice. But, is guacamole really guacamole unless it’s packed with the usual suspects of cilantro, garlic, lime juice, and jalapeño? I went with no. 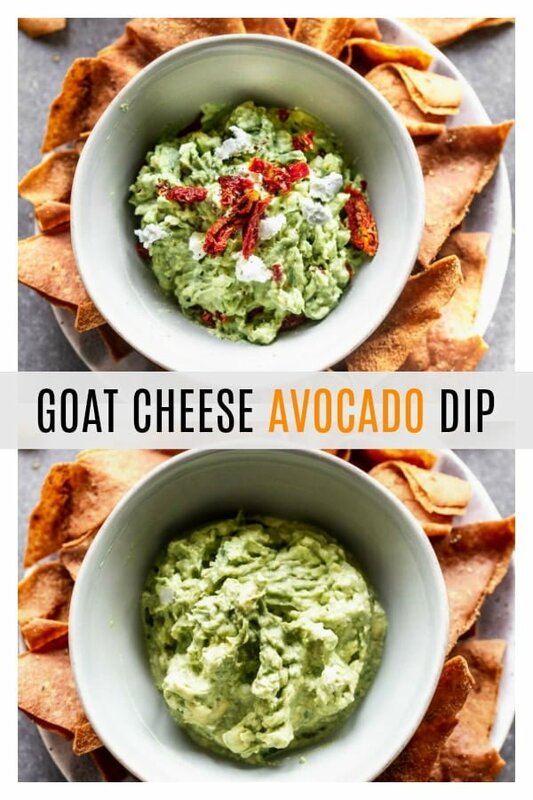 So avocado goat cheese dip it is! 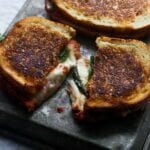 Obviously, like just about every other red-blooded human out there, I can’t get enough of the original, but I’m loving this goat cheese version so much. 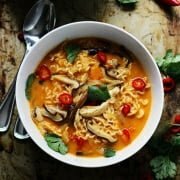 The fact that just a few ingredients – three to be exact – can really change the flavor profile of something so drastically, but in the the most subtle way possible, is very exciting. The possibilities are endless. 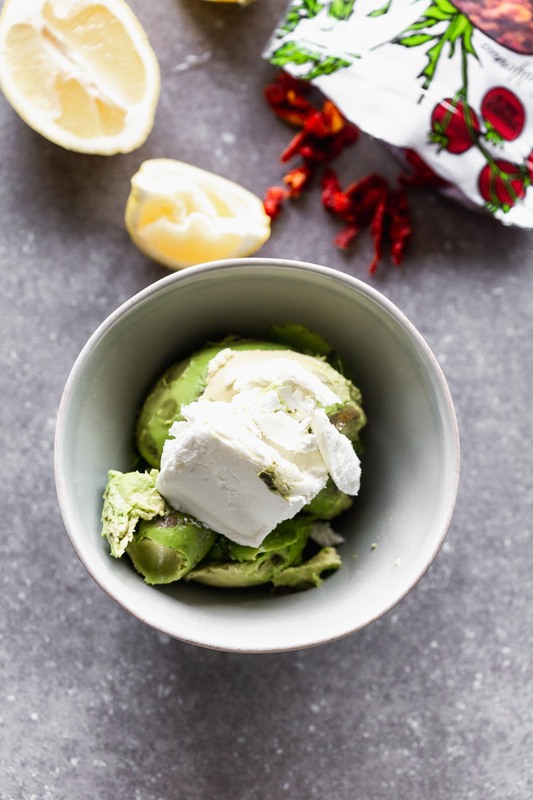 Add avocados, goat cheese, lemon juice and salt together in a small bowl. Did I mention these are ALL of the ingredients?? Mash everything together with a fork. 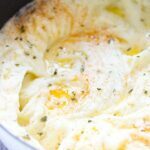 I like a lot of texture, so try not to over mash. Season to taste with salt and pepper. ALWAYS always season to taste with salt and pepper. This is a crucial step, and the way a lot of dishes go from good to great. Serve with toasted pita. I love those super thin fried pita chips, but regular baked pita or tortilla chips also work. 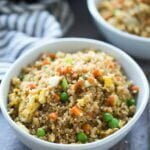 Based off the minimal steps, should I even call this a recipe?? I love that it’s fool-proof. I love the minimal ingredient list. Love that it comes together in five minutes – tops. And you’ll love it too! 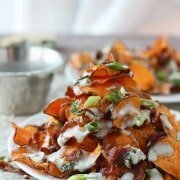 It doesn’t just have to be a dip! Smear it on toast and top it with an egg for a fancy breakfast. Dollop it on top of seared or grilled chicken. Add avocados, 3 oz goat cheese, lemon juice and salt to a small bowl. Use a fork to mash everything together. (I like to keep some texture, so don't over mash.) Add in sun-dried tomatoes, gently stir in. Season to taste with salt and pepper. Sprinkle remaining 1-2 oz (whatever you prefer) over dip. Sprinkle with more chopped sun-dried tomatoes. 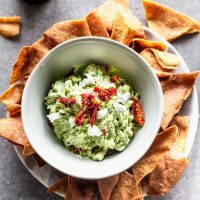 One Response to "Goat Cheese Avocado Dip"
Really loved this dip!! Addictive! !